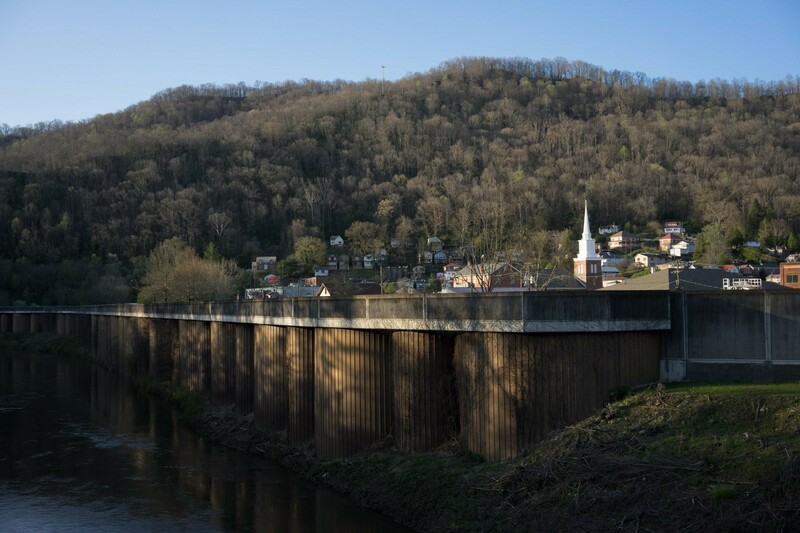 PHOTO ESSAY: Williamson, West Virginia, Revisited. 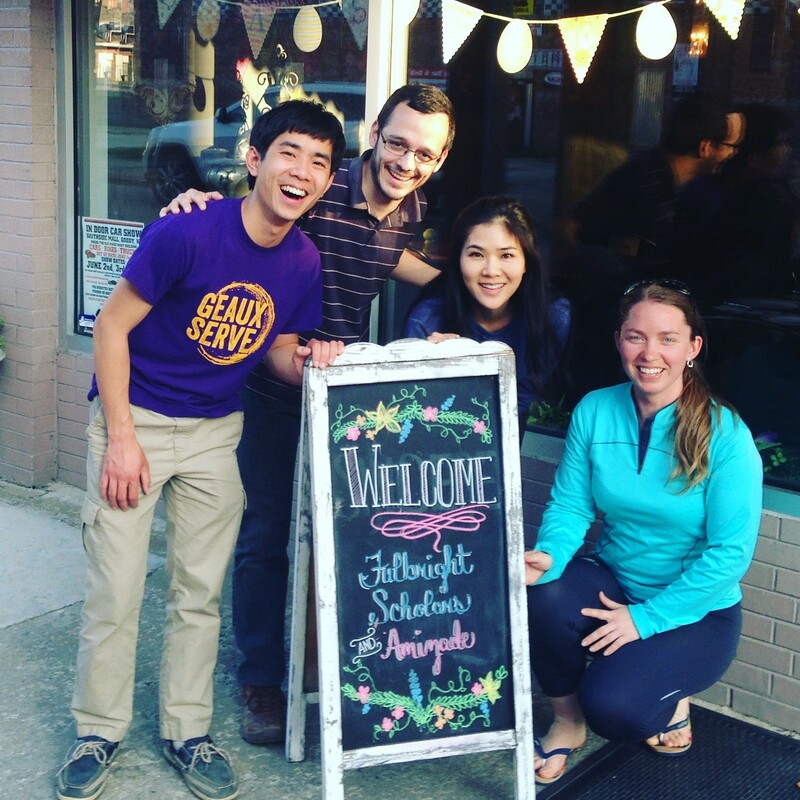 Editor’s note: In April 2017, twelve Fulbrighters engaged in a week-long service learning project in Williamson, West Virginia, an Appalachian community with valuable lessons to share about sustainability, perseverance and revitalization. This is one in a series of blog posts from the Fulbrighters who visited Williamson. This post by Fulbright Foreign Student from Colombia, Jorge Caraballo, who accompanied the group as a photojournalist, captures the Fulbrighters’ experiences in Williamson, as well as their engagement with local American community leaders. Visit the Fulbright Amizade 2017 Storify for more details on their journey. Last year I had to interrupt my first visit to Williamson because of a family emergency. I remember flying over the Appalachians on my way back to Boston feeling a soft window-seat nostalgia: This small city in southern West Virginia reminded me a lot of Colombia, my home country. I also grew up surrounded by mountains and immersed in a culture with a strong sense of belonging. Three days were enough for me to create a strong connection with Williamson and its people. Fulbright Amizade participants from left to right: Edward Lo, Fulbright U.S. Student to Brazil; David E. Natarén Oyuela, Fulbright Student from Honduras; Mylinh Huang, Fulbright U.S. Student to Vietnam; Kinga Zsofia Horvath, Fulbright Student from Hungary in front of 34:Ate, a Williamson local restaurant. Editor’s note: In April 2017, twelve Fulbrighters engaged in a week-long service learning project in Williamson, West Virginia, an Appalachian community with valuable lessons to share about sustainability, perseverance and revitalization. This is one in a series of blog posts from the Fulbrighters who visited Williamson. The Fulbrighters were asked to focus on their experiences in Williamson, as well as their engagement with local American community leaders. Visit the Fulbright Amizade 2017 Storify for more details on their journey. In the small coal-mining town of Williamson, West Virginia lie many gems: the wild and wonderful landscape, the hospitality of the community, and the persistent work of everyday heroes who make miracles there. In Williamson, it does not matter whether you meet an 8-year-old girl participating in an after-school program, a 40-year-old man playing basketball with underserved children, or a 70-year-old beekeeper, you can experience the fact that “giving back to the community” is ageless. During the first week of April 2017, twelve enthusiastic Fulbrighters were able to experience and contribute to the ways in which the residents of Williamson make a difference. We joined local residents in building community gardens, turning rocky mining lands into fertile soil, and teaching the next generation how to give back. This is a thank you note to all of the people who were part of the Fulbright Amizade service-learning project and made an impact on our lives, inspiring us to take our turn to build a better future for the next generation. Editor’s note: In April 2017, twelve Fulbrighters engaged in a week-long service learning project in Williamson, West Virginia, an Appalachian community with valuable lessons to share about sustainability, perseverance, and revitalization. 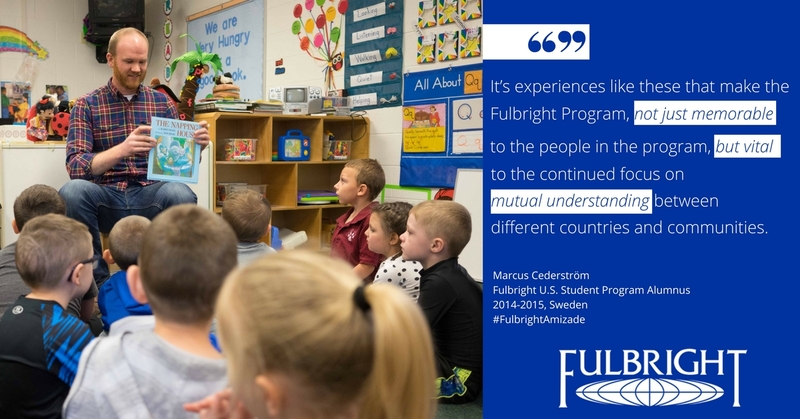 This is the first in a series of blog posts from the Fulbrighters who visited Williamson. The Fulbrighters were asked to focus on their experiences in Williamson, as well as their engagement with local American community leaders. Visit the Fulbright Amizade 2017 Storify for more details on their journey. There are many stories to be told about Williamson, West Virginia. About Coal Country. About Appalachia. There are stories of drug abuse and diabetes and poverty. Of unemployment and government regulation and presidential elections. Those stories have been told for decades. Those stories continue to be told today by media outlets around the country. They are stories that can be found throughout the country. 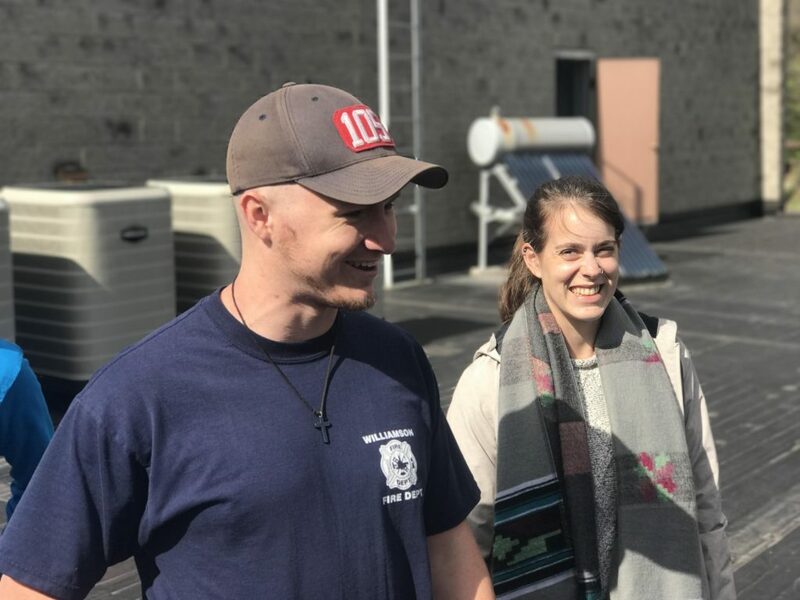 Laura Robinson (right), Fulbright U.S. Student alumna (2014-2015, India), talking with Shane from the Williamson Fire Department. Photo by Marcus Cederström. There are other stories too. Stories of health and wellness and entrepreneurship. Of resilience and revivals and recreation. Of people working to make their communities just a little bit better. Because throughout the country there are groups of engaged citizens identifying problems and finding solutions. These are stories that must be told as well.